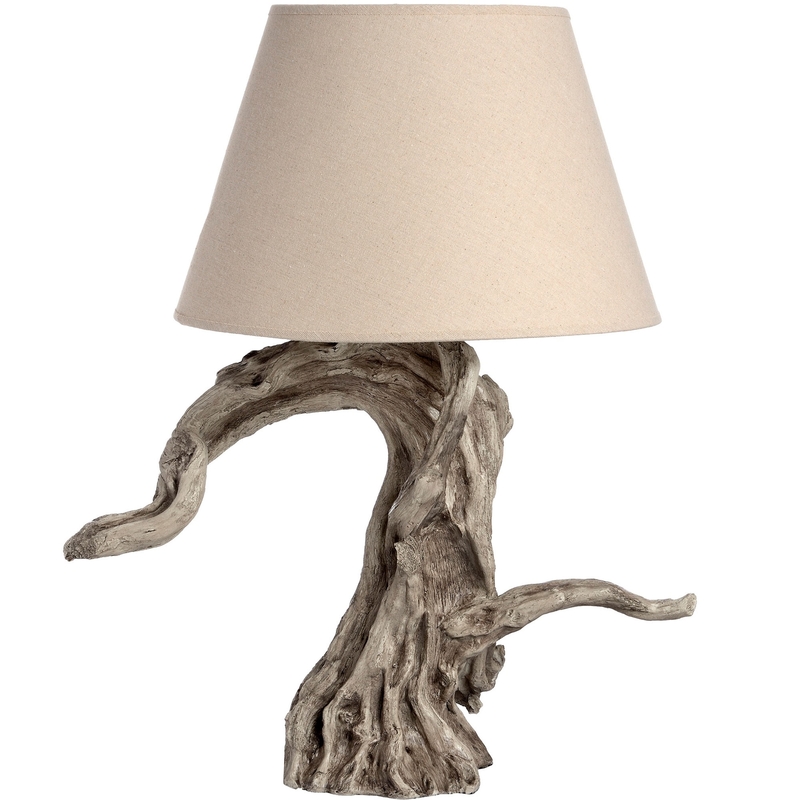 Complimented with a cream shade, the Rustic Table Lamp has been designed with a driftwood base to add a natural essence to your home. Designed with beauty in mind, this practical table lamp will effortlessly spread light throughout your home whilst supplying you with a new favourite decor piece. Perfectly used as a focal point piece in your home or to be a welcomed addition amongst the rest of your contemporary styled furniture.